Indications emerged friday that Teleology Holdings Limited may have been finally selected as the preferred bidder for 9Mobile, the country’s fourth-largest mobile network operator. This development may have brought to an end the acquisition process supervised by Barclays Africa, a South African firm, which was appointed in July as the Financial Advisor for the sale of 9Mobile. 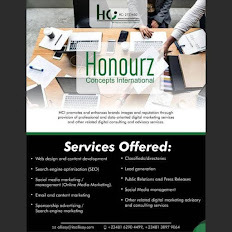 This is coming almost 10 months after Mubadala Development Company of the United Arab Emirates, 9Mobile (formerly Etisalat) largest shareholder, pulled out its investment and headed out of the country, over a protracted $1.2 billion syndicated loan alleged to have been mismanaged by the former board of the telecommunications firm. 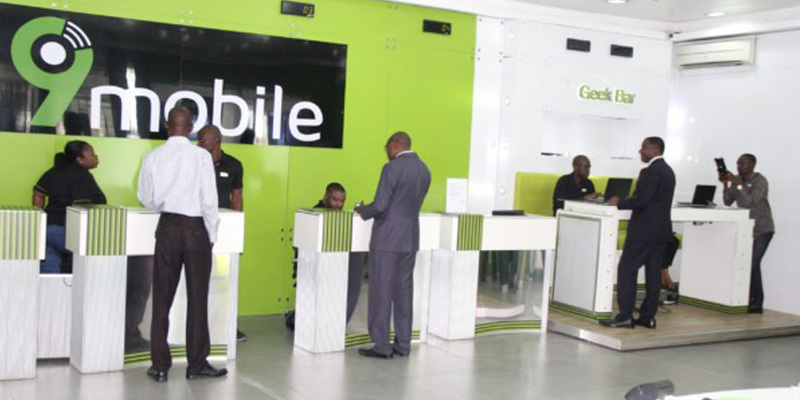 According to the sources, the Nigerian Communications Commission (NCC) and the Central Bank of Nigeria (CBN) would still meet to consider Barclays Africa’s recommendation of Teleology Holdings for 9Mobile because of the licensing laws. Teleology is being promoted by Adrian Wood, the pioneer Chief Executive Officer of MTN Nigeria. Teleology emerged as the new owner of 9mobile ahead of Smile, which had been the only other bidder in the final round of the takeover bid. At the beginning of submission of bids, over 10 bidders had indicated interest in acquiring the mobile network, only five were shortlisted. These include Bharti Airtel, Globacom, Helios Investment, Smile Communications and Teleology Holdings Limited. The Guardian learnt that the number was further reduced to three, leaving Teleology Holdings Limited, Helios Investment and Smile Communications to compete. Globacom and Helios failed to back their technical bids with concrete financial bids, Teleology Holdings and Smile Communications, a telco operating in Nigeria, Tanzania, Uganda, Congo DR and South Africa, did. But before the expiration of the January 16 deadline given by the NCC for the completion of the bidding process for 9Mobile and the emergence of a new investor, Bharti Airtel of India, whose founder Sunil Bharti Mittal, had last December denied the company’s exit rumour from Africa but claimed that the firm was eyeing a ‘Strategic Acquisition’, however, failed to submit its bid for the troubled telecommunications firm, which prompted report that it has pulled out of the process. Bharti Airtel later came out to claim that too many “hidden things” were not revealed about the health of the troubled telecommunications company.Indeed, in the process leading to the final round of bidding, one of the shareholders in Etisalat, Spectrum Wireless, came out to demand for its return on investment, claiming that after investing about $35 million in the telecommunications firm, it was yet to get any return. The firm went to the court and gots an injuction quashing the CBN-led interim board. 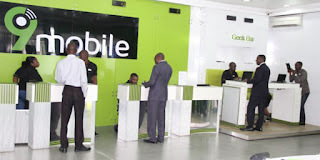 A Federal High Court, Lagos had on January 12 nullified the appointment of the interim board for 9Mobile. Justice Ibrahim Buba made the order based on an application by Spectrum Wireless Communication Ltd, which invested $35million in EMTS/Etisalat in 2009. “An order is hereby granted discharging the ex-parte order made by this court in this suit in favour of the respondent on the 3rd day of July 2017.“The order made pursuant to motion ex-parte dated 3rd day of July 2017 was a nullity, made without jurisdiction and obtained by misrepresentation of facts. Same be and is hereby discharged and vacated as prayed. “The motion for stay is struck out having set aside the order. The respondent shall reverse all steps taken by it since the order was a nullity,”‎ the ruled.The order nullified the appointment of Dr. Joseph Nnana of the Central Bank of Nigeria (CBN) as chairman, Boye Olusanya as managing director, Mrs. Funke Ighodaro as chief financial officer, Seyi Bickersthet and Ken Igbokwe as members of the board of EMTS. The nullification followed dismissal by Justice Buba of the preliminary objection filed by United Capital Trustees Ltd in response to the application by Spectrum Wireless, a shareholder of EMTS.Spectrum Wireless claimed that the order was obtained by misrepresentation of facts that alienated its interests in the company.